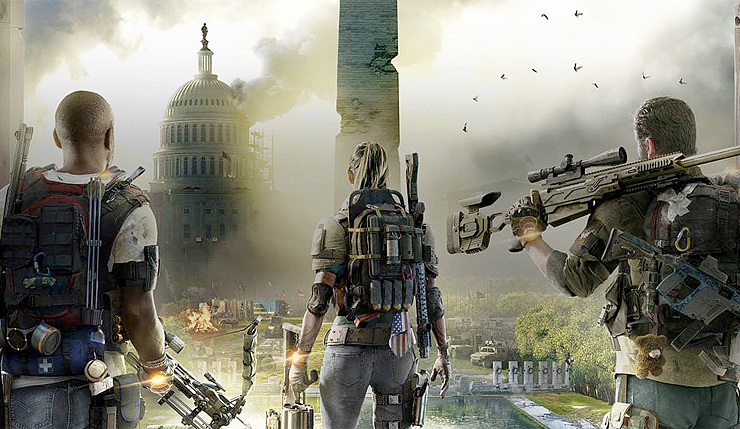 Well, Washington DC is in shambles in Tom Clancy’s The Division 2, but that doesn’t mean it isn’t pretty. Ubisoft is back with the next installment of The Division and it’s packing an improved version of the Snowdrop Engine. Today we’re going to take a quick look at the state of performance in the Private Beta. It is very important to note that this is not final performance with final drivers, it’s just taking a snapshot of how the game is running right now. The final game will feature a built in benchmark that may make testing a game like this a fair bit more straight forward and repeatable but right now it is not available for use. Because of this we had to setup a repeatable course in the game. Our course lasted for 30 seconds from the point that you first take control of your character and run towards the White House as the explosions go off. All runs were taken in clear conditions during the day. 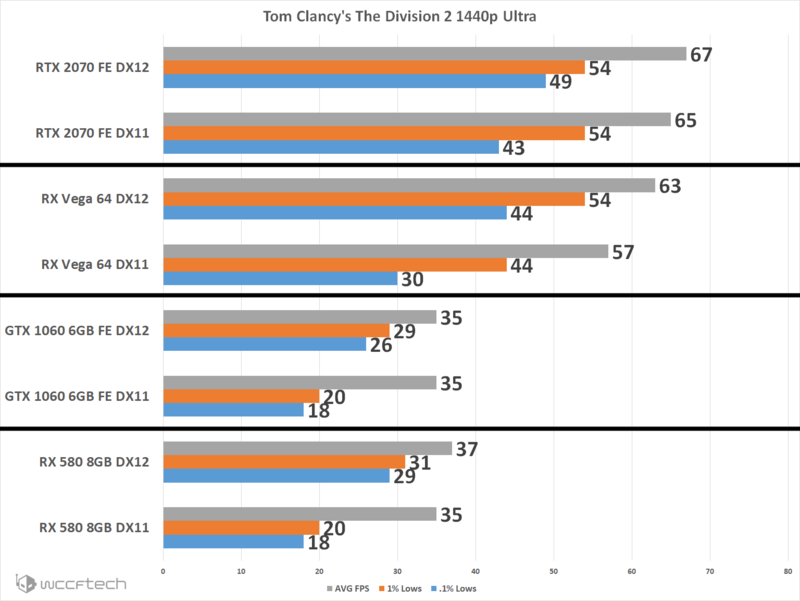 The game is available in DX11 and DX12 but for today’s quick take we stick to DX11 as DX12 gave us noticeably worse performance. EDIT: Upon revisiting we found there must have been an error within the initial system I used for checking as it wasn’t our test bench. [Even though we were sticking with DX11 we still used OCAT for measuring as FRAPS is exporting bad data that makes it appear as though Triple Buffering VSYNC is enabled when it is clearly disabled in the options menu and is not functioning in the game.] This last sentence is still accurate after retesting with DX12. As this is just a quick look at performance we’re sticking to four video cards; RX 580, GTX 1060 6Gb, RX Vega 64, and RTX 2070 all on the z370 test bench with the i5 8600k. 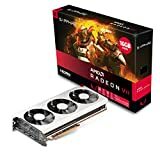 This would have been a good one to test with the Radeon VII vs RTX 2080 (hint hint AMD). 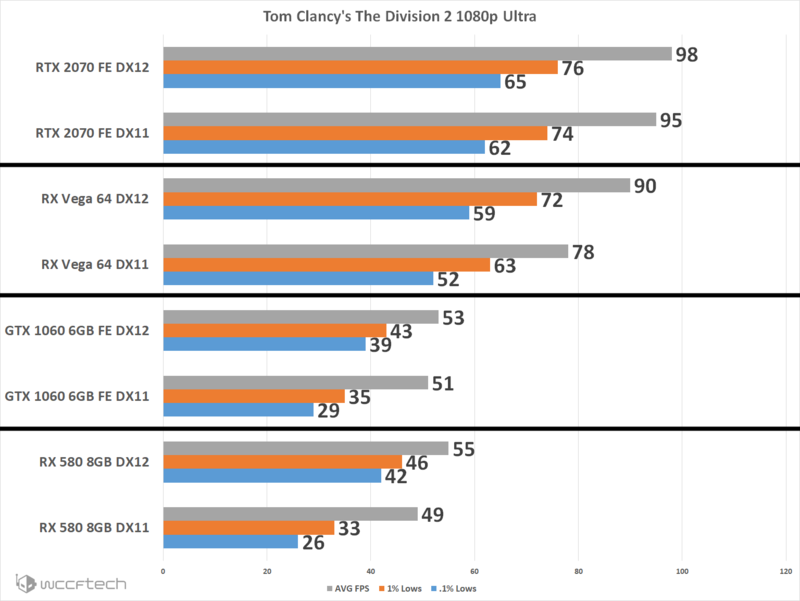 EDIT: Having retested with DX12 on our test bench we see that the Radeon cards benefit greatly from the use of DX12. While that is the case the GeForce cards still see a performance benefit on the lower 1% and .1% of frames. DX12 should be the recommended API even though the game currently defaults to DX11. As The Division 2 stands right now the midrange is neck and neck. The RX 580 and the GTX 1060 are beating each other very evenly at 1440p but neither is offering up a very good experience, while at 1080p the GTX 1060 is slightly ahead of the RX 580 when we first tested with only DX11, but DX12 changed things up a bit in favor of the RX 580. 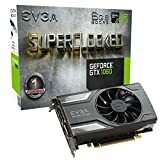 With either of these cards you’re going to making compromises from the Ultra Preset at 1080p if maintaining 60FPS is your goal. The story shifts dramatically when you move up the scale to the higher end cards. 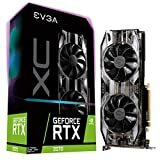 The RTX 2070 stands quite a bit ahead of the RX Vega 64 at 1080p and offers a much smoother experience at 1440p when running DX11 but DX12 leveled the playing field significantly. As always with these early looks we know how drastic performance can change between the betas and final game. But, for the most part the game is very smooth and looking very good. I am looking forward to revisiting when the game finally launches in it’s final state with final drivers to see how performance stands at that time with a full performance exploration.